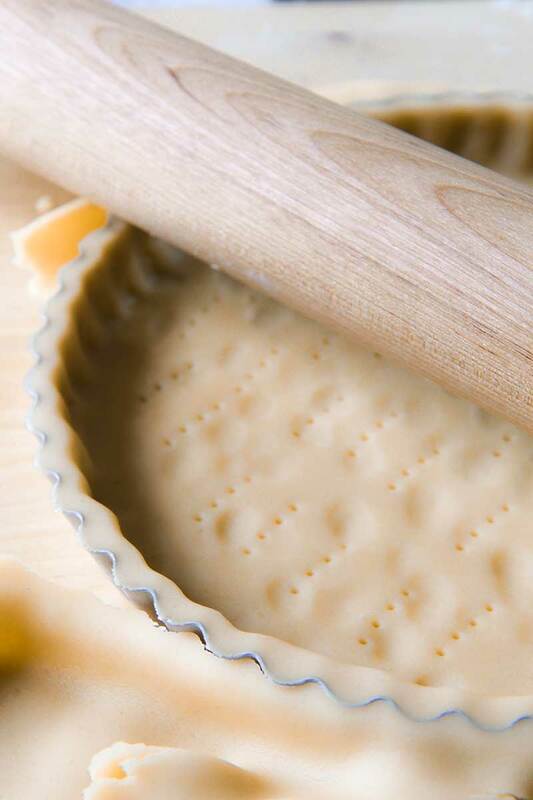 The preparation of the pastry cream tart is quite long, but is possible speed the operation preparing the dough and the pastry cream in advance and store in the fridge up to 3 days before using. Prepare the pastry cream. Pour milk and cream in a saucepan. Incise the vanilla bean pour it into the milk. Peel the half lemon, cut and discard the white part of the skin and pour the yellow skin into the saucepan. Finally, place the milk on low heat, until reaches a temperature of about 165-170° F, then turn off the heat and leave the cream and milk to infuse 5 minutes. 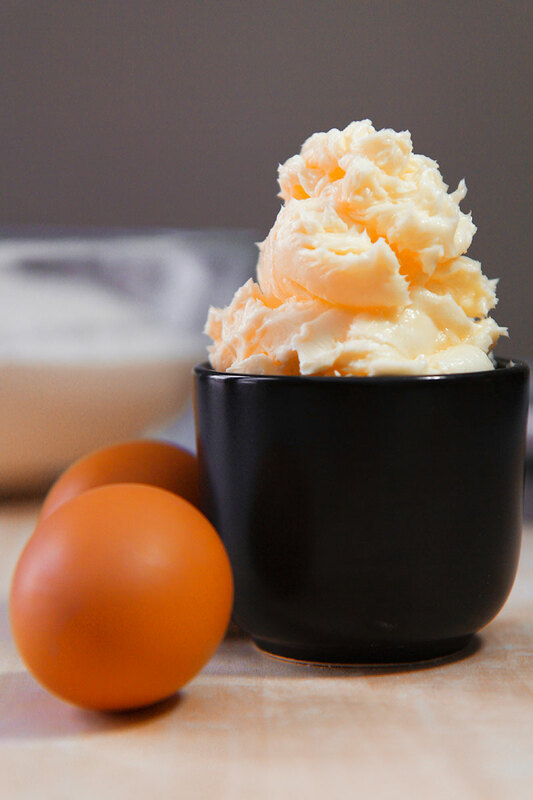 Whereas the milk is on fire, beat the egg yolks with the sugar until mixture is pale yellow and fluffy. Now, add the cornstarch a little at a time, continuing to whip the mixture. Finally, add the milk and cream, sifting it with a fine mesh strainer. Gently stir with a whisk until well blended. Pour the mixture in the saucepan and place it over medium heat. Stir continuously with a whisk, until the cream is well thickened. Pour the custard into a bowl and cover with plastic wrap, making sure it adheres to the cream to prevent the formation of an annoying film. Store the cream up to 2 days in the refrigerator or freeze up to 1 month. 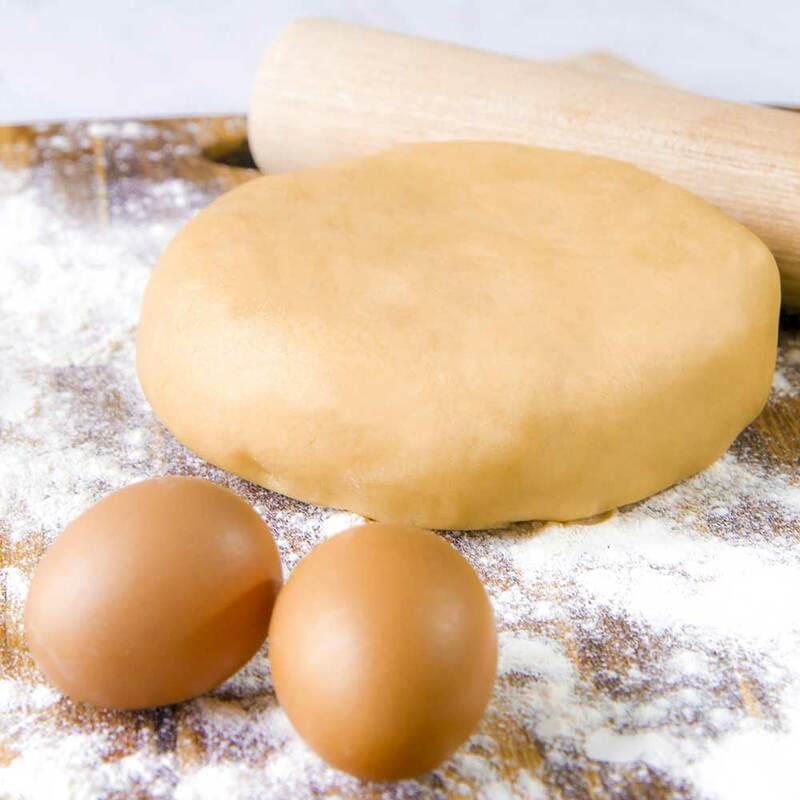 Prepare the pastry dough is not difficult, just follow step by step these instructions. Pour the softened butter, and the eggs, and the sugar into a bowl. 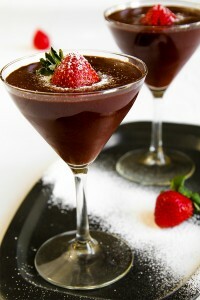 Beat the ingredients with a whisk until well blended but not whipped. Now, sift the flour and pour it all over the eggs and butter mixture. Pinch with your fingers the mixture, until the liquid will be absorbed by the flour. 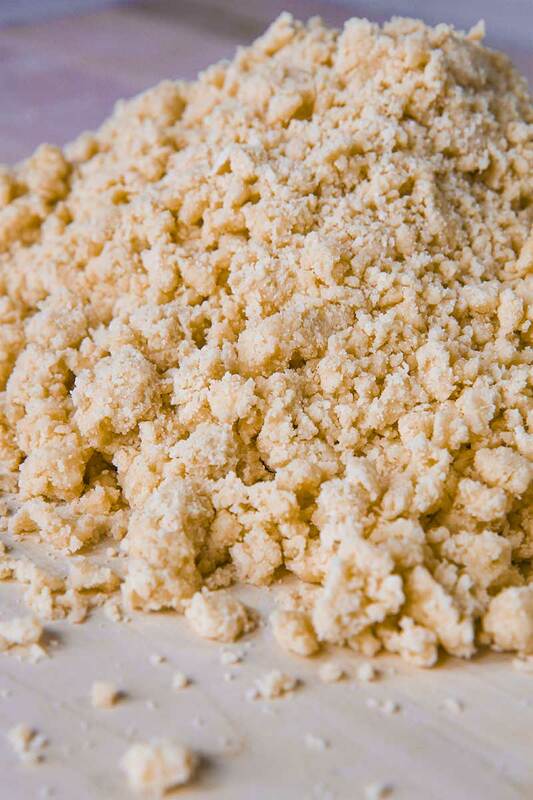 The result would be a sort of pastry crumbs. Now, Pour the crumbs over a board and start to work the dough with your hands. Compact and stretch out the crumbs until obtaining a consistent dough. Finally, divide the dough in two pieces, wrap them, and store into the fridge for at least 3 hours, so that to make it more elastic and easier to roll out. Place the first piece of dough on a board. Beat it gently with a rolling pin, and start to flat the mass. 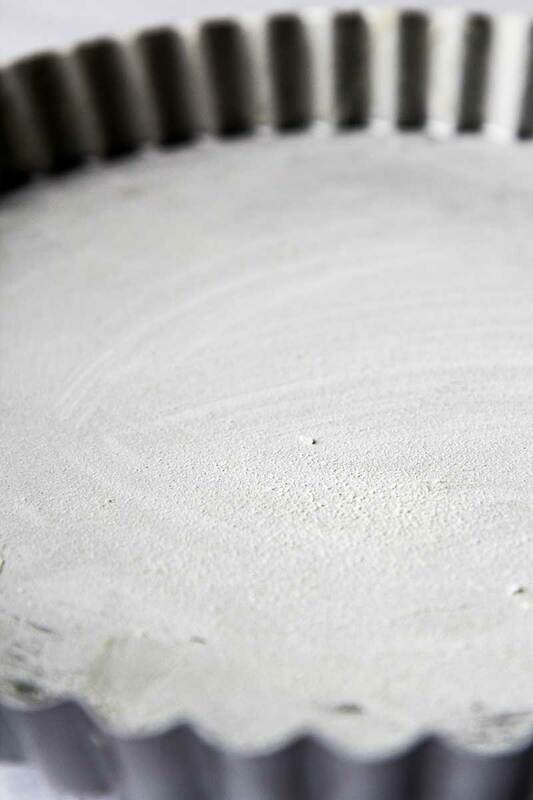 If the dough is too humid, spread just a pinch of flour. Roll out the dough until 1/4 inch thick. If the dough is too sticky, add another pinch of flavor, but do not overdo. Spread a very thin layer of butter on the tart pan, then cover it with a tbsp of flour and shake down the flour in excess With the help of the rolling pin, transfer the dough into the tart pan pressing it gently. Press with the rolling pin and trim the dough in excess over the border. 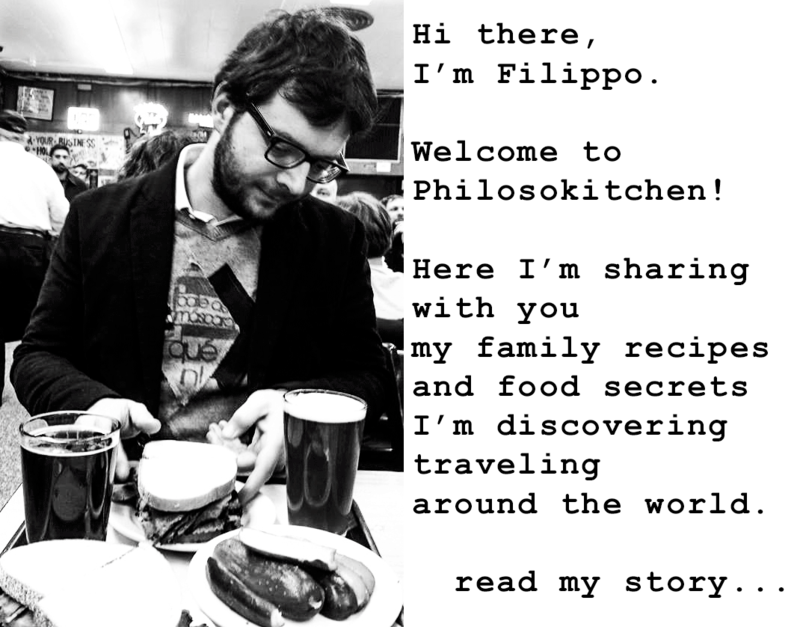 Now, punch a few times the dough with a fork and place the pan into the fridge. Now, take the bowl with the pastry cream. If the cream is too thick to be spread, blend it for a few second. Finally, take out the tart pan from the fridge and fill it with the pastry custard. Store the tart in the fridge and take out the other piece of pastry dough. Roll out the pastry dough in the same way of the other piece. Drape the dough with the rolling pin and transfer it over the tart as a pastry lid. Punch a few times with a fork and press gently the dough to eliminate the air. Roll the rolling pin as done before to eliminate the pastry dough in excess. Finally, pinch the edge of the tart to be sure it is well sealed, and spread the pine nuts over the pie. Store in the fridge at least 20 minutes before baking. Preheat the oven to 355­° F.
Bake the pastry cream tart 40-45 minutes. Let the tart cool down, then store in the fridge up to 4 days. Sprinkle with powdered sugar just before serving. 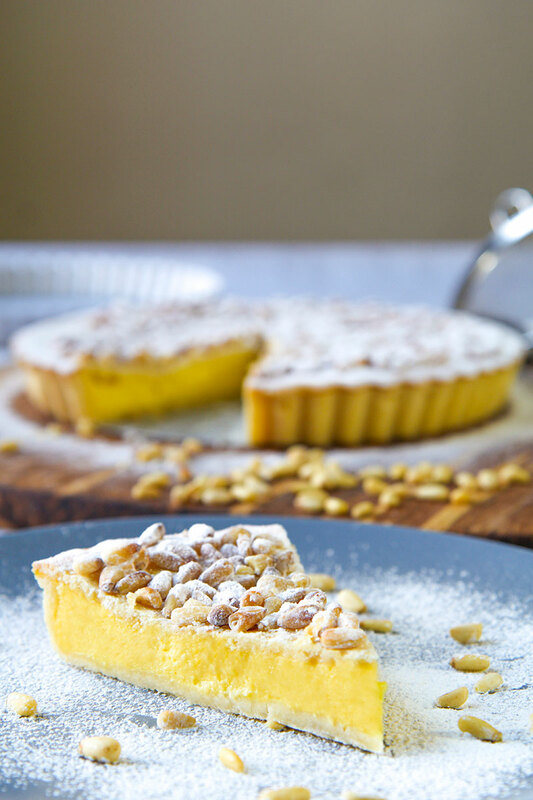 Pastry cream tart (called in Italy “torta della nonna” = grandmother’s cake ) is a classic Italian dessert. 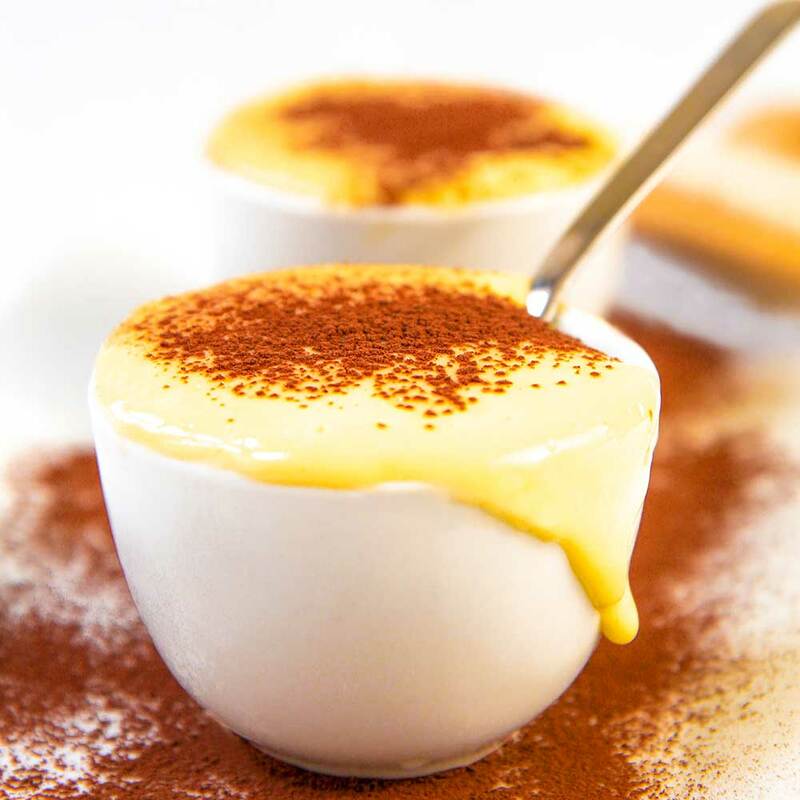 A crispy and flavorful pastry dough shell hide a creamy egg and milk custard. 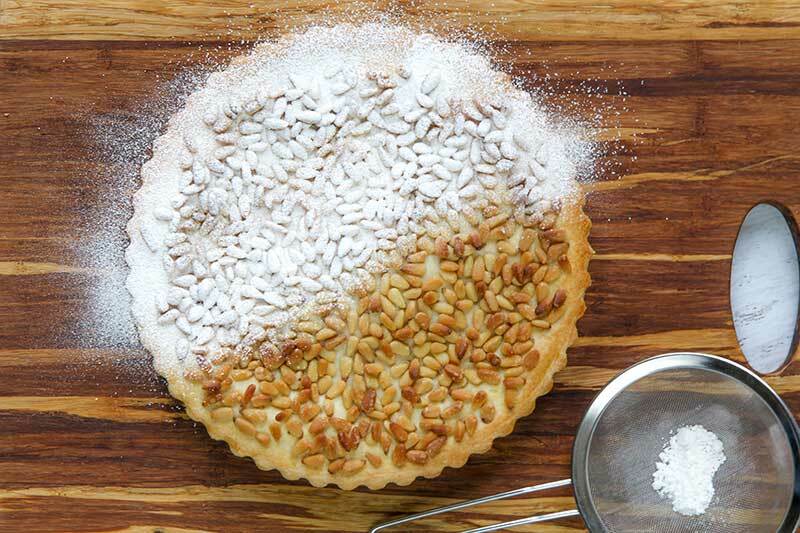 A rain of pine nuts and powdered sugar complete this traditional dessert, a sweet remembrance for any Italian kid! Place the first piece of dough on a board. Beat it gently with a rolling pin, and start to flat the mass. If the dough is too humid, spread just a pinch of flour. Roll out the dough until ¼ inch thick. If the dough is too sticky, add another pinch of flavor, but do not overdo. Spread a very thin layer of butter on the tart pan, then cover it with a tbsp of flour and shake down the flour in excess With the help of the rolling pin, transfer the dough into the tart pan pressing it gently. Press with the rolling pin and trim the dough in excess over the border. Now, punch a few times the dough with a fork and place the pan into the fridge. Now, take the bowl with the pastry cream. If the cream is too thick to be spread, blend it for a few second. Finally, take out the tart pan from the fridge and fill it with the pastry custard. Store the tart in the fridge and take out the other piece of pastry dough.